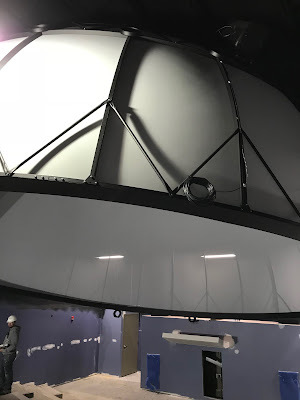 A March 2018 preview of the dome being installed at The Works. The Works science museum in Newark, Ohio recognizes the need to keep changing and has, for years now, been adapting how it brings STEM learning to its core audience. The Pre-K to Grade 6 audience is from a yet-unnamed generation I call the "immersive generation." It's an audience that demands more than multi-media and a digital form of hands-on interaction. The are growing up playing Minecraft and want immersed in an environment that they control. 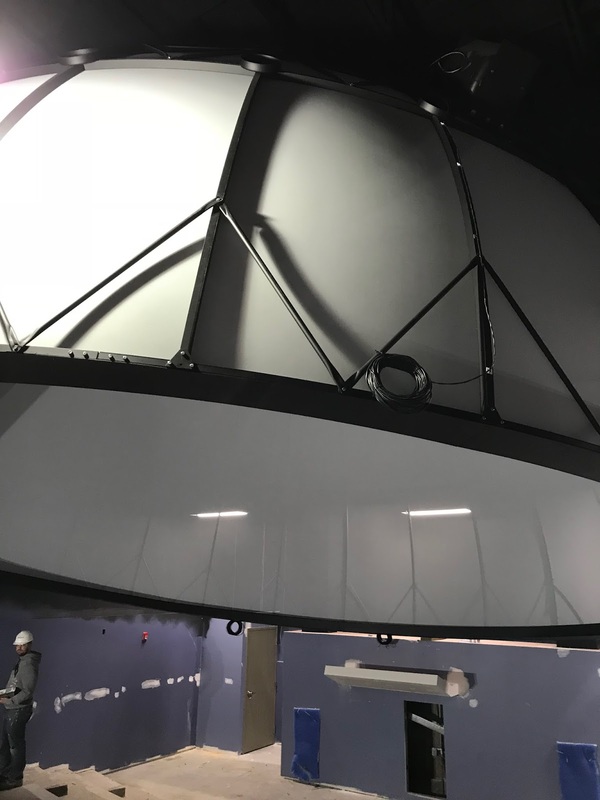 When Ohio State - Newark offered to team up and move its astronomy classes and astrophysicist downtown, The Works seized the opportunity. The immersive generation is reaching colleges and high schools now too. The community responded with major philanthropic funding to build a SciDome, add programming, and maintain it. It opens to the public on June 9. Get ready for change!